This printable Nativity coloring page is the perfect way for kids to bring the spirit of the season back into focus on Christmas Day. That new box crayons will get put to use too. 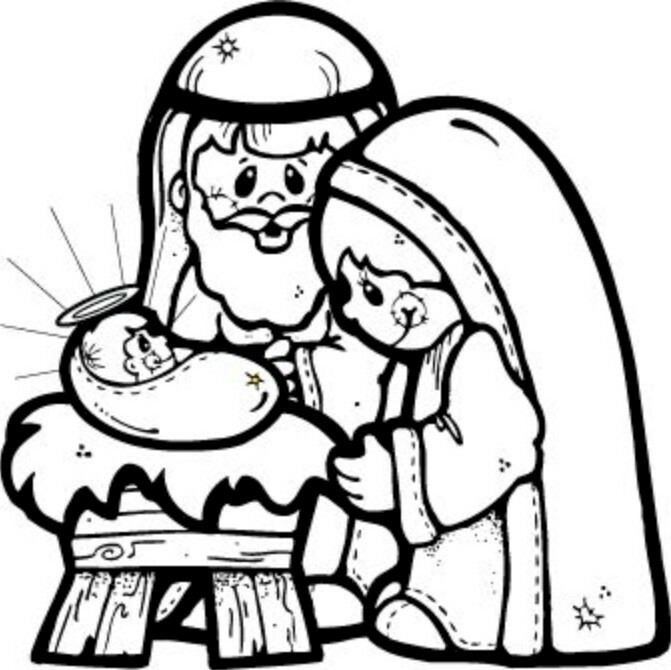 Click on Printables and print out as many copies of the Nativity scene as you need. 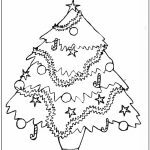 Set the kids up with their favorite coloring medium and listen to the peace and quiet settle in.